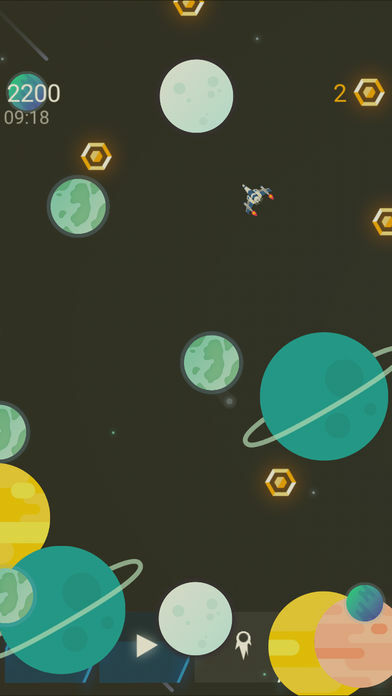 Drive you plane to guard your territory and shoot down all the enemies! You can collect and own more than 135 kinds of planes. 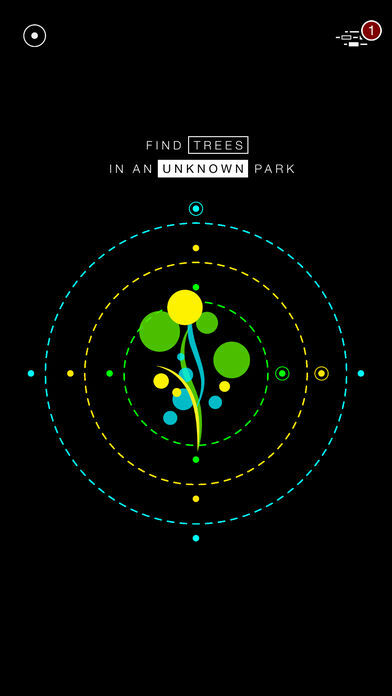 An unknown and thrilling adventure will be started from a random unique map. The world will show up as a huge map. 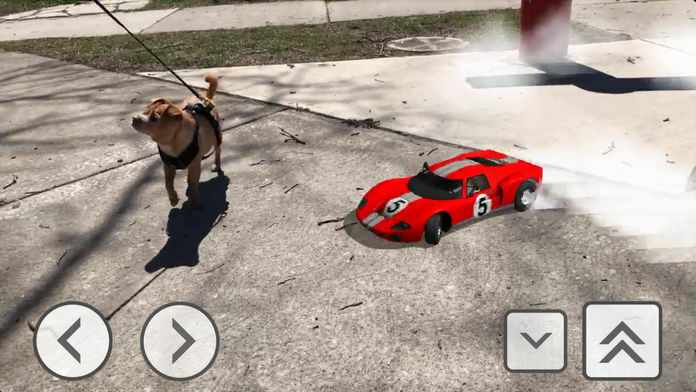 Fasten your seat belt, start your engine and prepare to be blown away as you drive your Augmented Reality Race Car anywhere you want in the REAL WORLD! Whether it’s toy-sized cars on your living room floor or life-sized cars out on the street, beach or backyard, AR Race Car gives you the thrill of tire-smoking burnouts, drifting and cornering wherever you are. 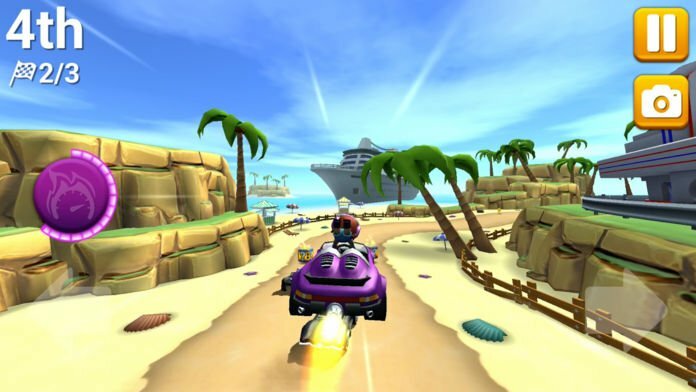 Realistic high-res models, shadows, and engine-revving and tire-spinning sound effects will make it feel like the cars are right there with you! 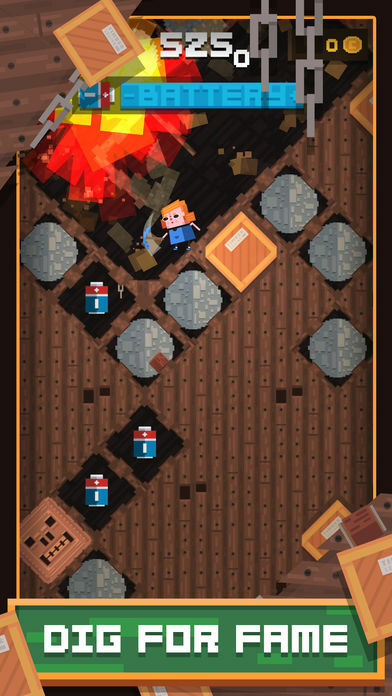 You play as Brad the Bardbarian, who is awoken to the sounds of his town under siege. Today is different though; Brad has grown weary of the Axe. The usual grind for XP has grown dull, and he has chosen to pursue his dreams of making music instead of shedding blood. Fashioning a lute out of an old axe, he steps out to save his town in the most bizarre of ways. 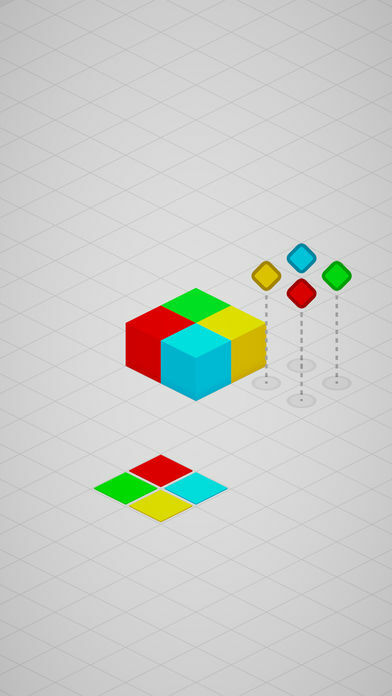 Bloki is a mind-bending spatial puzzle game with a simple goal each level – flip and build the figure composed of cubes to place them on points that match their color. Seems simple? Think again. 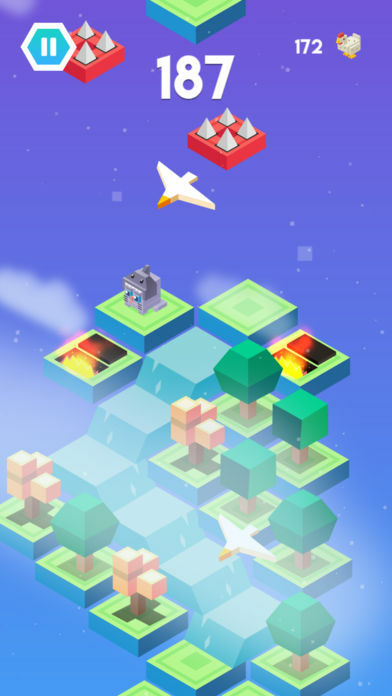 With things like tiles that change color of cubes that touch them, obstacles which limit your movement or points that cannot be occupied by the cubes at all it adds up to a really challenging, yet fun and rewarding experience. 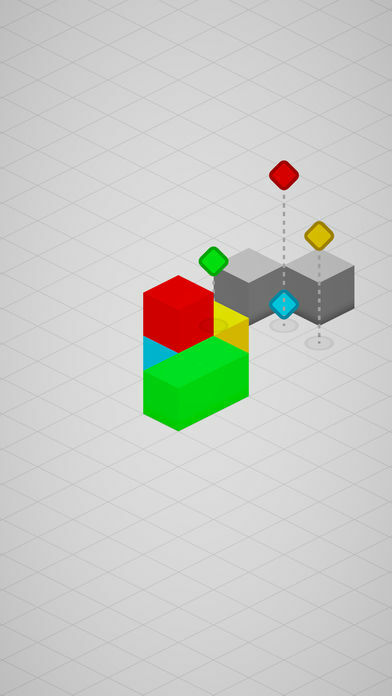 And on top of that, it trains your spatial intelligence, so the more you play – the smarter you get! The world was beautiful some time ago. We lived together in our lovely cottage digging some mud every day. Suddenly everything has changed. HUGE ANGRY MOLE has come and kidnapped my beautiful sweetheart. Will you support me? Will you dig with me and help me saving my beloved? 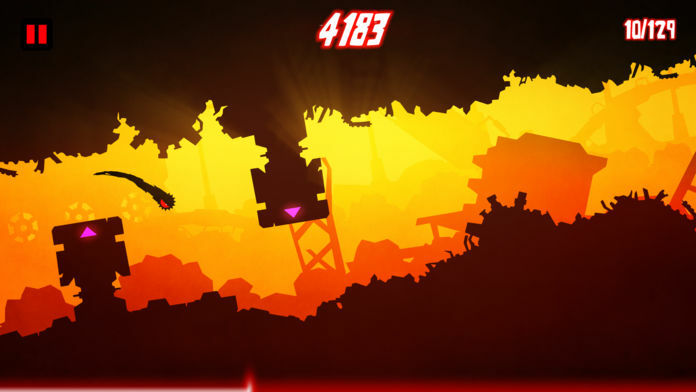 Watch out for spikes, spider nets, TNTs, lava and bats! 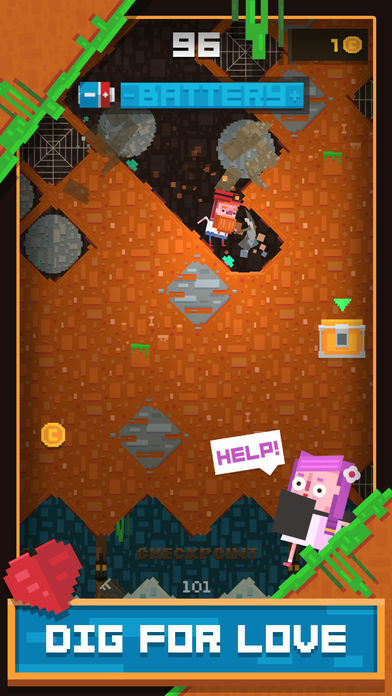 Let’s dig together, let’s find some treasures, let’s put them on the ground and make some money! I’m the Diggerman, I need to dig and rescue my sweetheart. How would you feel, if you couldn’t recognise your life, your loved ones and even yourself? 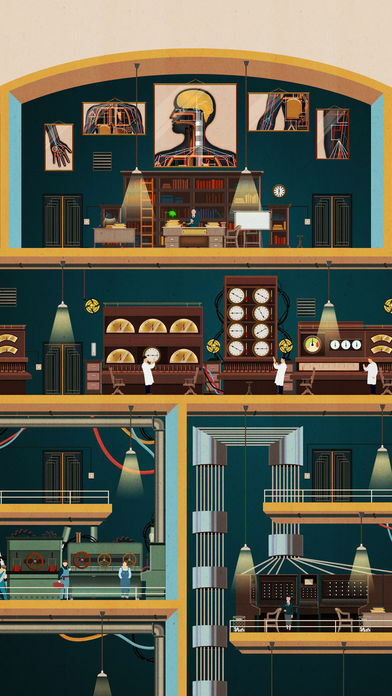 Could you find a light in the dark maze of human consciousness? Could you remember the story? Laura, a girl who has lost her memory, and a mysterious pursuer. Grant, a young man, happens to come across Laura, and, in order to protect her, becomes separated from his father. Grant’s father seems to know something about this mystery. With the words of his father ringing in his heart, Grant’s journey begins, for Laura, and to save the world from danger! 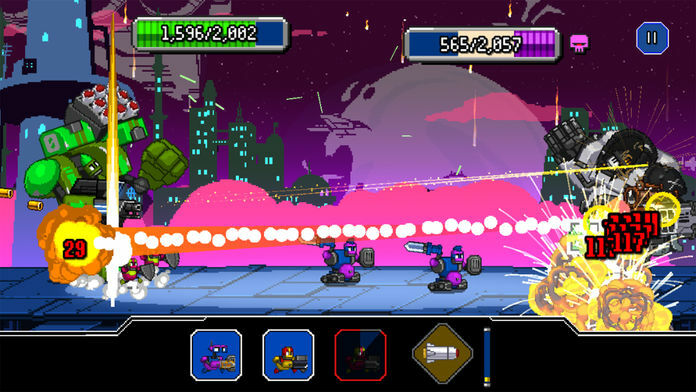 Karaz’s Conquest is a galaxy invasion simulation game presented in 16-bit pixel art visual. 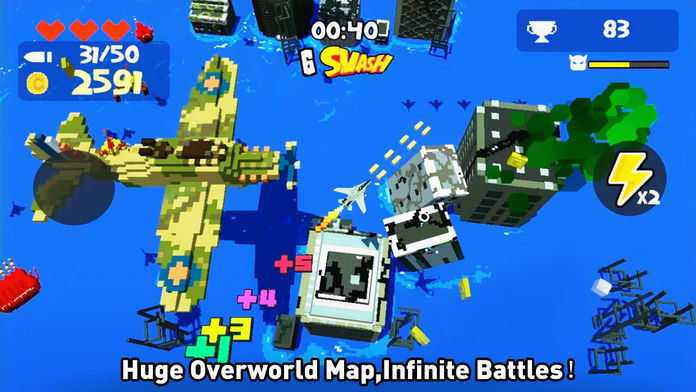 The game is inspired by classic retro shooting games, except that the player is now playing as the aggressive invader rather than the righteous defender. 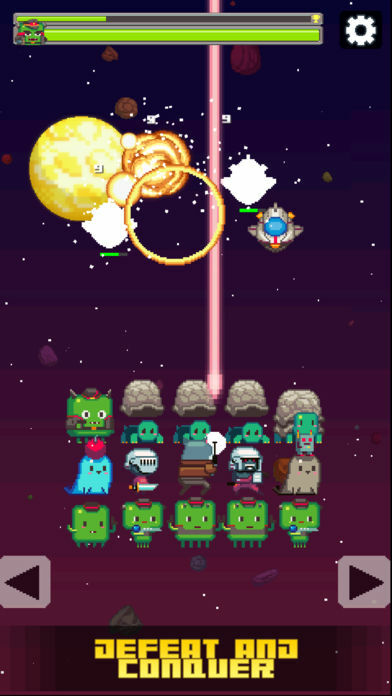 Player will be cultivating alien being as fighting unit, arranging battle formation and defeating enemies on battle field. 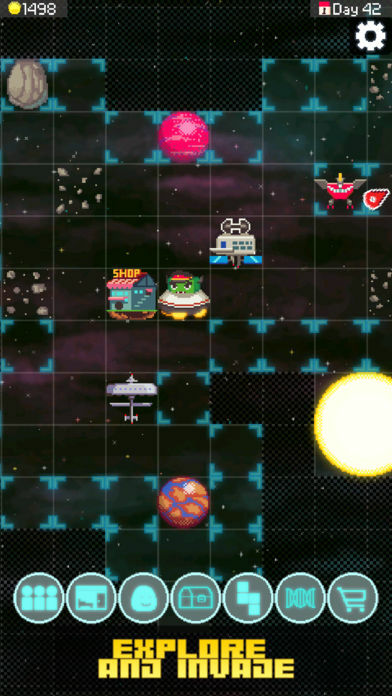 Along the campaign, player can explore the universe freely, discover side quests, and collect space puzzle pieces. 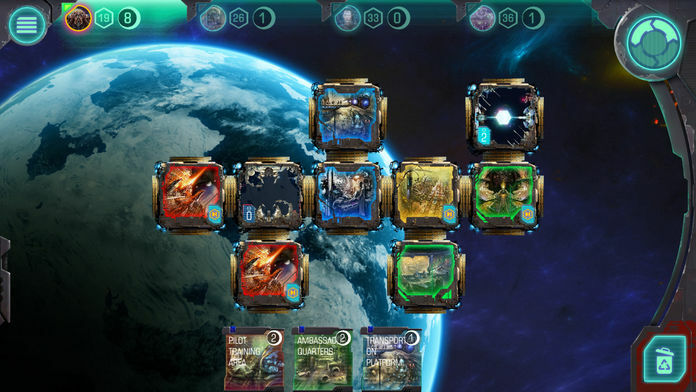 Upon conquering new planet, player can unlock new unit species or cabin supplies; allowing more advance unit evolution. 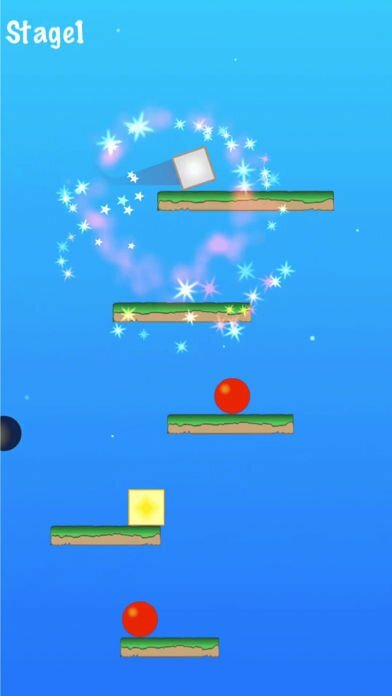 It is a game that drops from the top to the bottom platform. 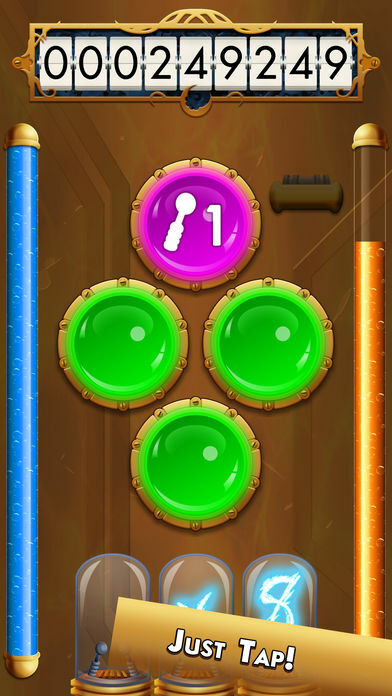 The timing of tapping the screen to fall to the next platform is important. You can also skip several. 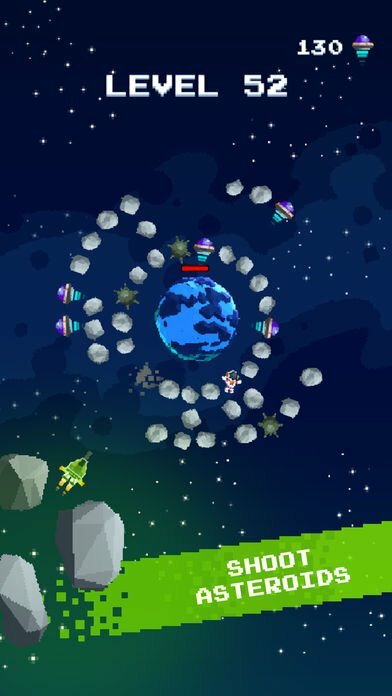 Help Aristotle – the genius with a broom – sweep the field to escape from the aliens’ scientific experiments, discovering where all the bombs are hidden. Join the world’s most famous cat on Instagram, Nala Cat™, on her adventure with her squad! Nala has escaped to an adventurous, magical land to have a “play date” with her family! Hop down tricky paths and slide down rivers to help Nala and her squad find the correct way home, but WATCH OUT!….not every path leads to victory! 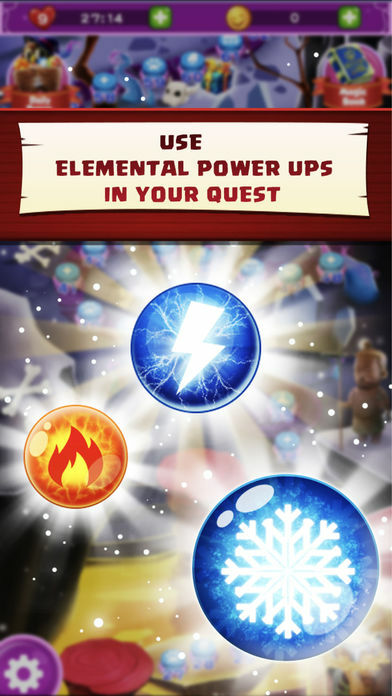 Catch Nala’s favorite items like toilet paper to clear obstacles, and chickens to unlock her whole lovable crew! 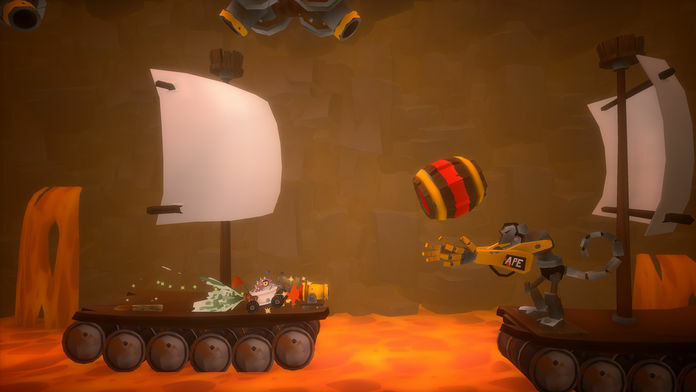 Play for hours in this endless downhill adventure, challenge yourself to take the throne in the leaderboards, and become the top cat out there! 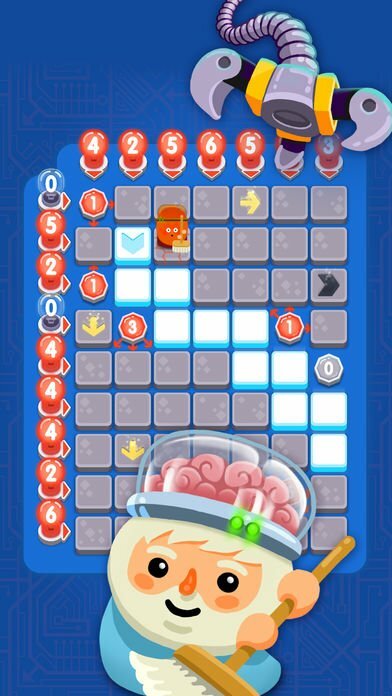 No Heroes Allowed: No Puzzles! The legend is to be unearthed! 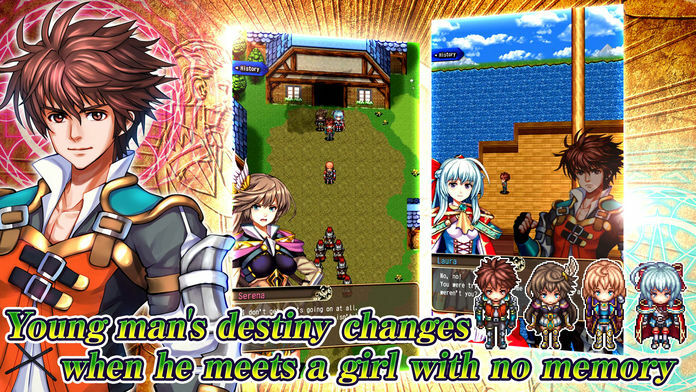 Full of familiar bridges of RPG , the unique game「hero is too arrogant 」series, which is now full of hunting block, and is fully resurrected on the iPhone (iPad). 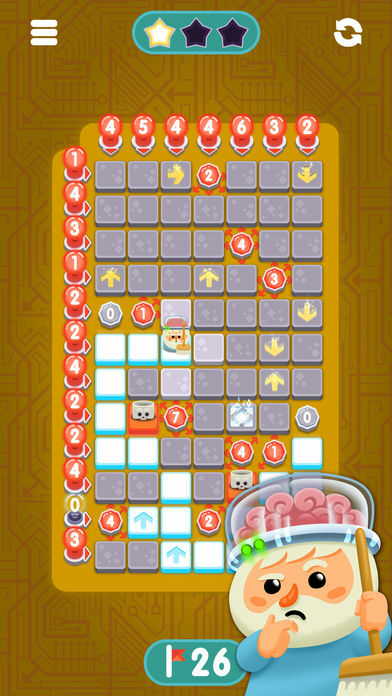 The player must destroy the block with his pickel, so that he can summon the monster to fight back「hero」, who go closer to the puzzle. 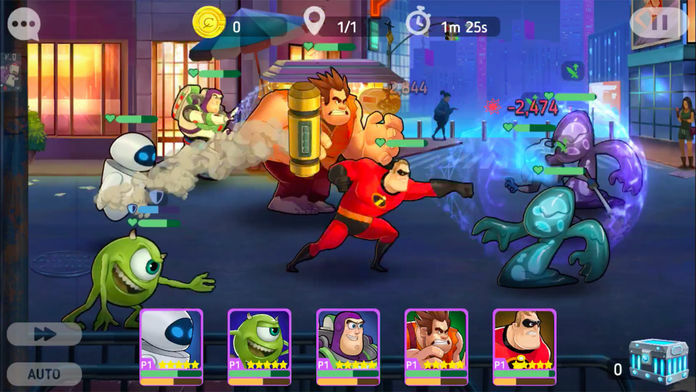 In addition, you can「catch」 the hero, 「dig」new monster and magic objects, and 「evolution」 the monster Legion, with your original powerful Legion to deal with those who are too arrogant! 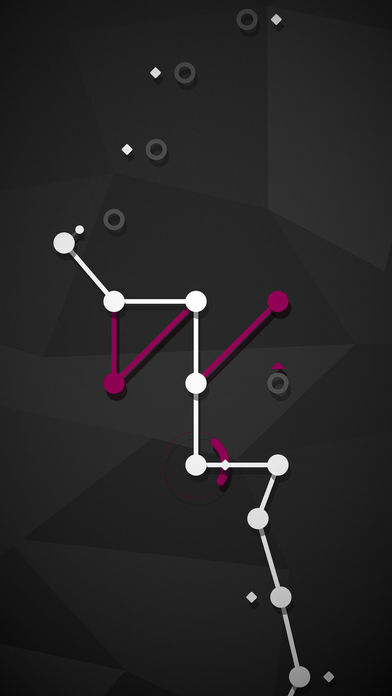 Node Along is a dot connecting, gem collecting, puzzle solving, color avoiding, high score game. 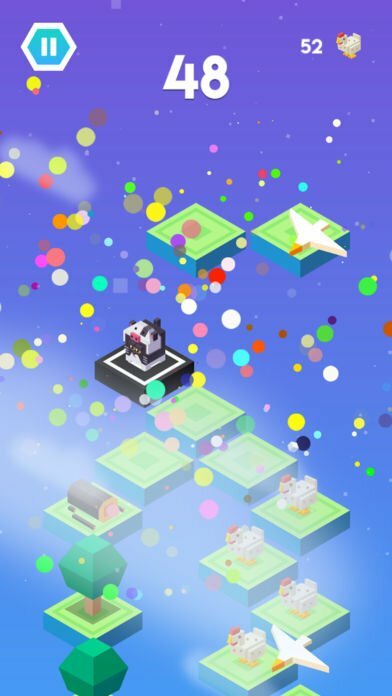 Move from node to node, avoid colorful obstacles and collect gems to top the leaderboard. 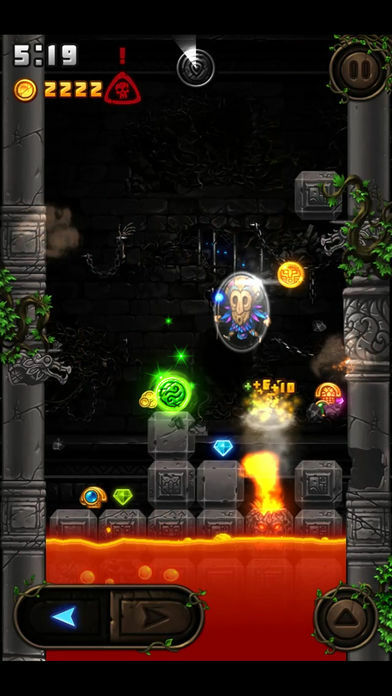 Encounter many puzzles, bosses through your journey and you may even make a couple of friends! You must make it to the next node before time runs out and all your nodes disconnect. 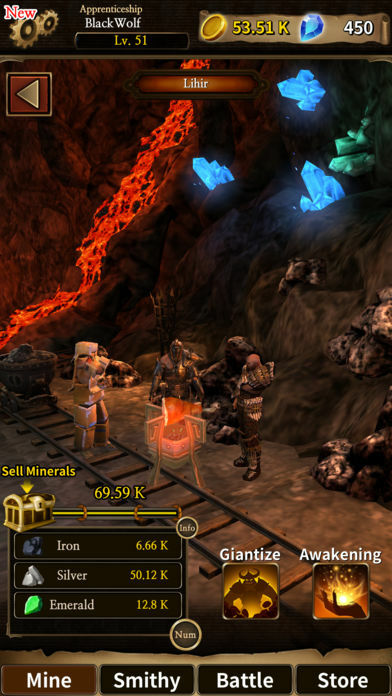 Keep the balance to avoid traps, enemies and move through narrow passages. 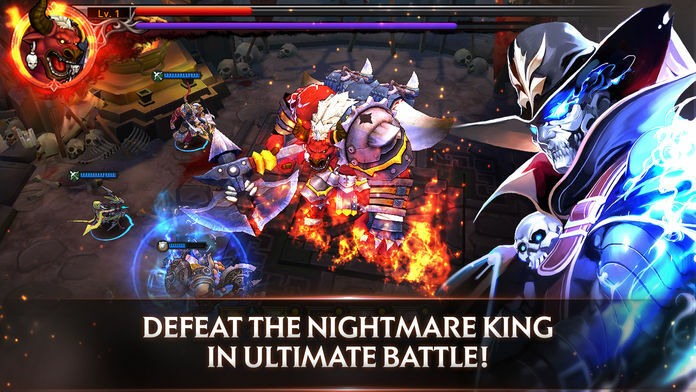 Defeat challenging bosses and discover the story behind the corruption of Odium’s world. 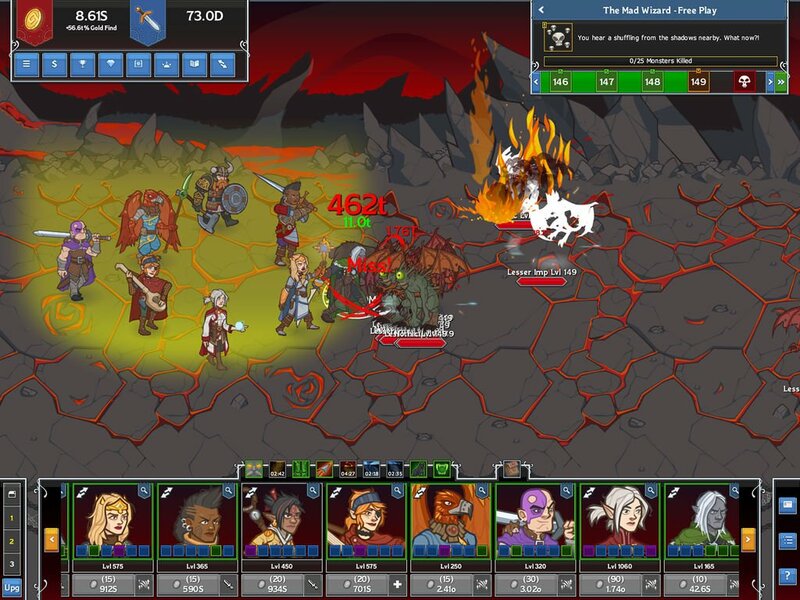 The Quest – Celtic Queen is an expansion to The Quest, a beautifully hand-drawn open world role playing game with old school grid-based movement and turn based combat. “Meet the Rev Heads! A group of thrill seeking, hard boiled, car crazy, adrenaline junkies determined to win the ‘Rev Heads Rally’ at all costs. Little Tom and his friends lived a happy life in cozy little corners of the supermarket. Until one day they were deemed too rotten to remain on display. Now, trapped on the supermarket’s garbage dump, these little rotten friends must escape the many monstrous machines that aim to put an end to all rotten life. Their only choice is to go up. For how much longer can they live? That’s up to you. 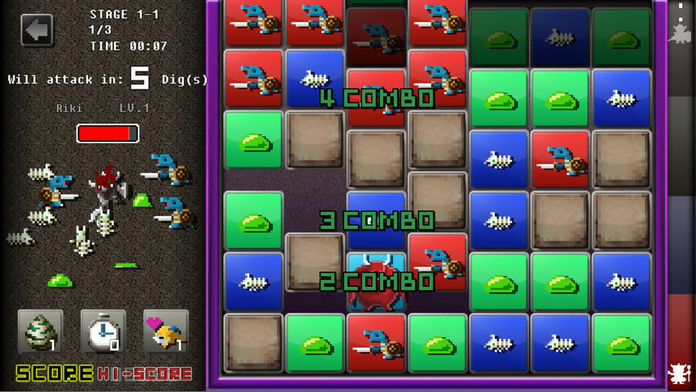 In this game you control your characters by touching 3 set areas of the screen. 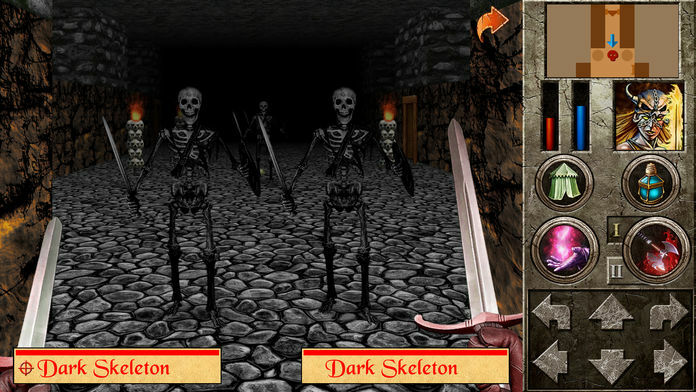 Each of the 3 areas you touch on the screen will make the character jump to the relevant area. 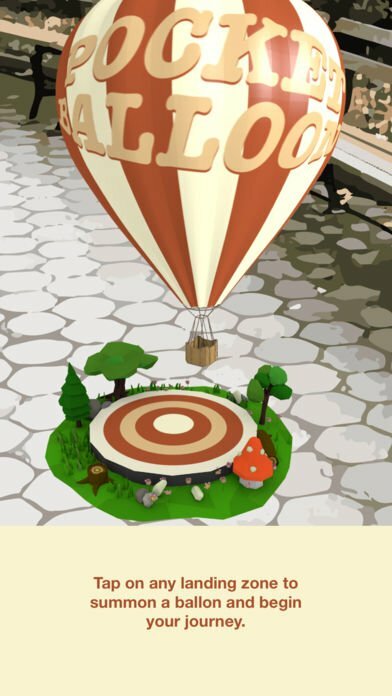 The goal of the game is to get as high as you can with the highest score possible. 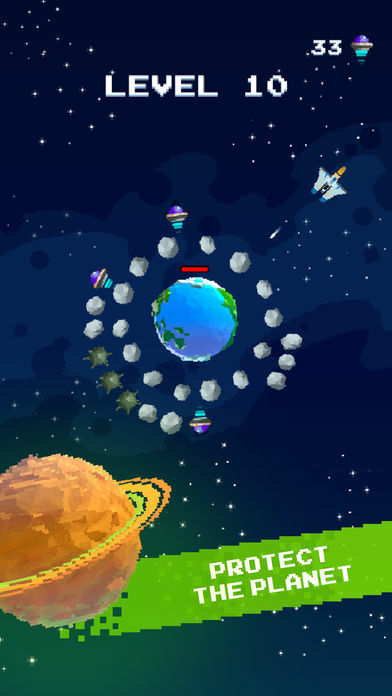 By shooting the planet, you can split it in two. Then split one of those in two, again. Over and over until there is nothing left. In the future, there was a war that destroys almost entire earth. But people still fight each other. So the peaceful-mind-people decide to leave the earth and find another. In the hidden dimension, they found a secret marble that turns into two marbles when its broken. The marble represents a planet on universe which they can warp into. 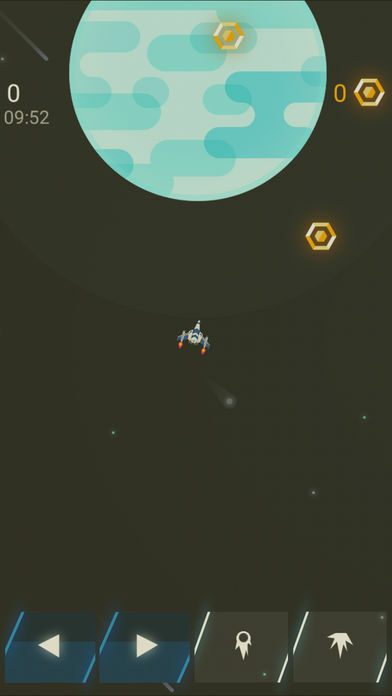 Now, the people in the spaceship starts breaking the marbles until they find another earth. Challenge yourself and the world with the new fast paced reaction speed game for 2018! Great for short play sessions! 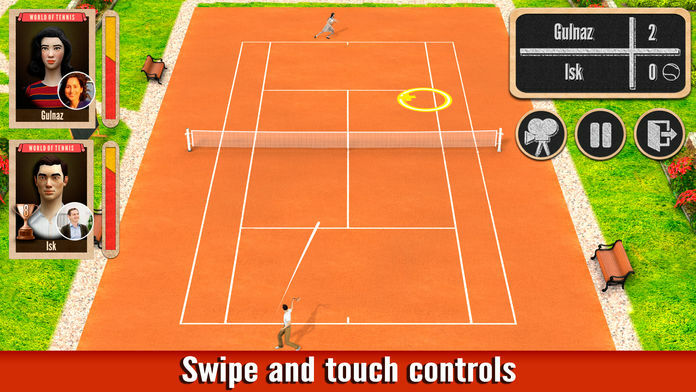 Play on the bus, while waiting in line, or anywhere else when you have a few minutes to spare! 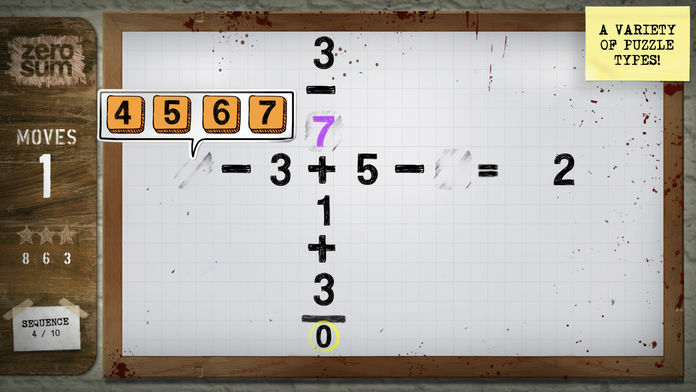 Easy to learn with addicting gameplay that will keep you coming back for more! 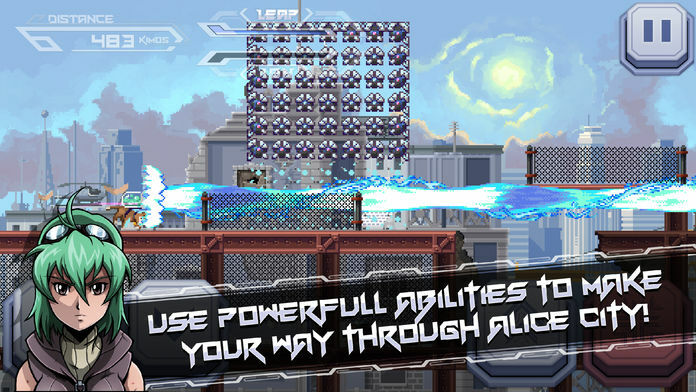 Hone your skills and climb the global high score leaderboards! Can you reach the top? Welcome to the world of Strike! One ball, one goal, and a whole bunch of crazy defenders! 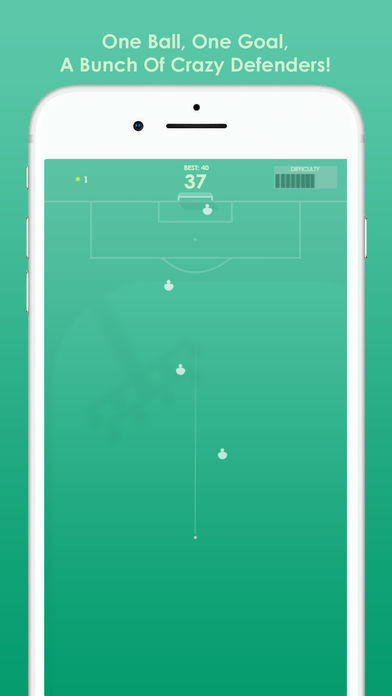 Forget Penalty Shootouts Games, Free Kicks from the halfway line are so much better! 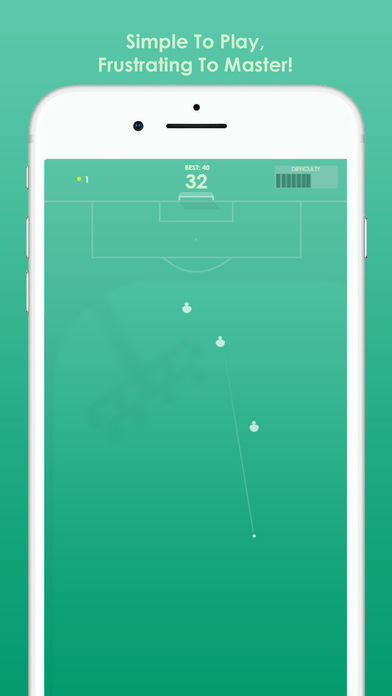 The aim of the game is super simple, just kick the ball into the goal avoiding those wild defenders. Try to score as many goals as possible before you miss! 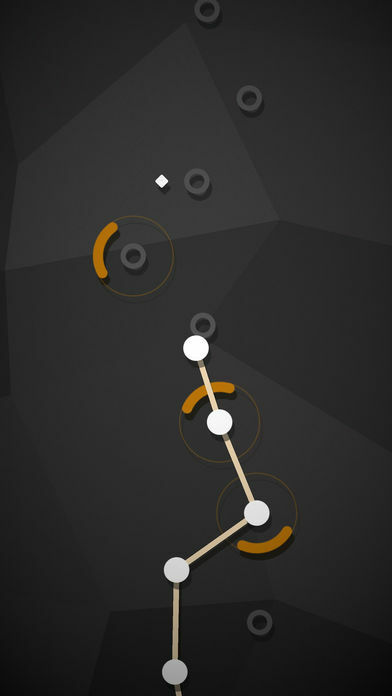 With intuitive gameplay and an increasing level of difficulty, Strike is simple to play and frustrating to master. It’s also super addictive, you have been warned! Put your 80s knowledge to the test with the VIP 80s retro pixel quiz! We’re taking you time-travelling in the DeLorean back to the world of 80s music, movies, TV and sport, where you’ll identify iconic pixel-art characters to score stars and progress along the Hollywood Walk of Fame. Those 80s hair-dos are hard to forget, but can you recognise these celebrities and famous characters in 8-bit? What about just from their silhouettes? There are clues up for grabs if you need them, but you gotta have faith that you’ll do it alone. So step aside Rubik’s Cube, cos there’s a new 80s game in town. 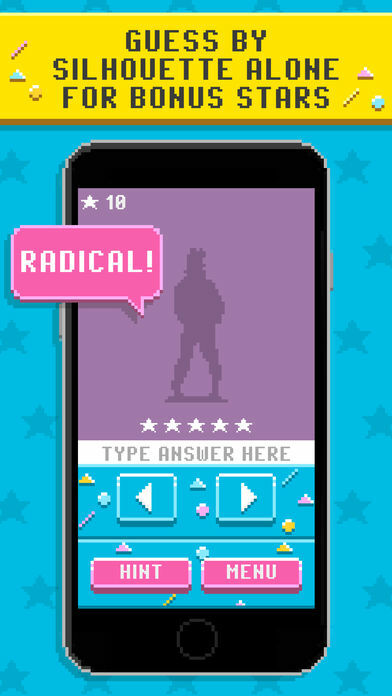 Download VIP 80s now and see if you can identify our Very Iconic Pixels. 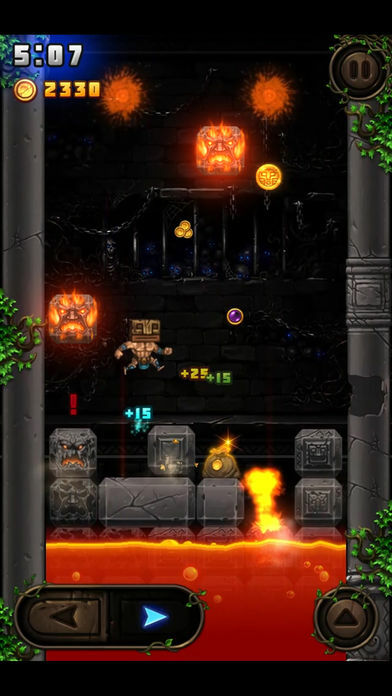 You will attempt to avoid being smashed, burned or otherwise eliminated by obstacles falling (mostly) from above, as the volcano tower crumbles around you. Volcano Tower tells the story of a remote peaceful tribe living in the shadow of an evil god who demands offerings brought to him, or he will unleash the power of the volcano upon the village. Guided by the tribe’s shaman “Jakul”, our masked tribesmen hero enters the cursed tower to fight the evil volcano god and return the stolen treasures. 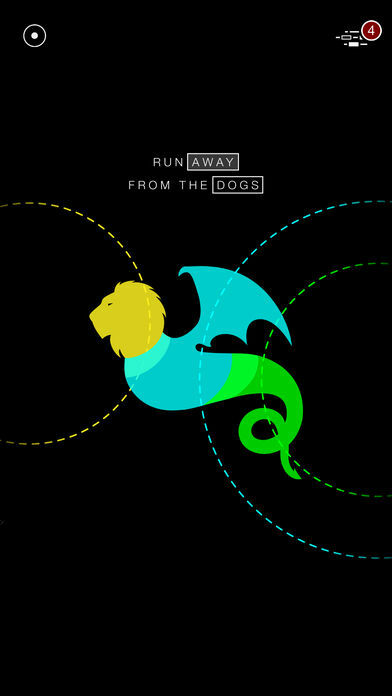 Solve the puzzles to rescue the cute creatures, save the little elf and rescue the cute fairy from Kenna,the evil princess in this Magical adventure. 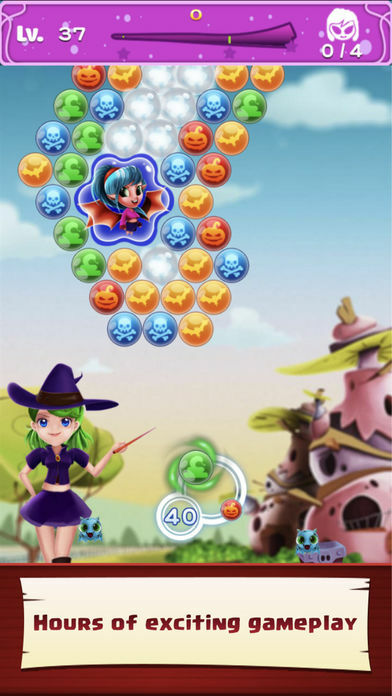 Adventure across a fun game bubble world with WitchLand . 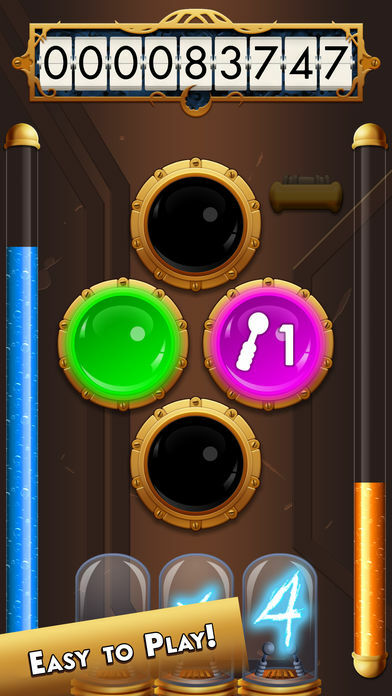 Support for both devices mobile and tablet so you can have fun with this bubble shooter game,Take aim and tilt your way through over hundreds addictive magic bubble puzzles with your Magic witch! Now it is up to you to fill back in the missing parts of the equation and resolve your professor’s cure. 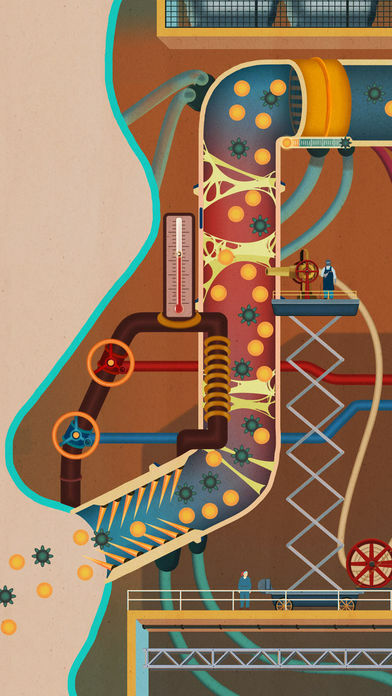 It’s up to you to cure cancer — AGAIN! Enter the battleground of 100 players and fight your way to become the champion in ZombsRoyale.io! 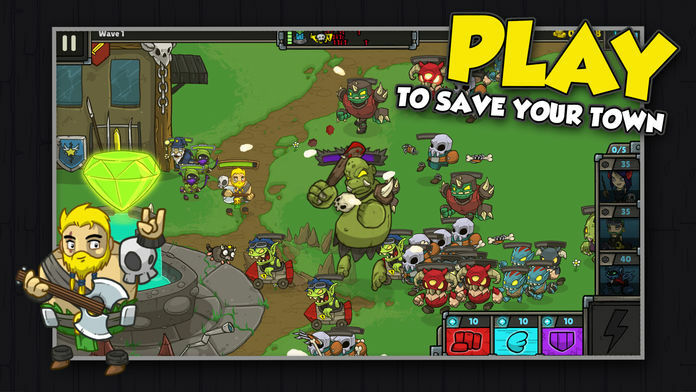 From the creators of Spinz.io and Zombs.io comes the 100-person 2D, multiplayer, real-time battle royale game that’s already being played by over 10 million players on the web! 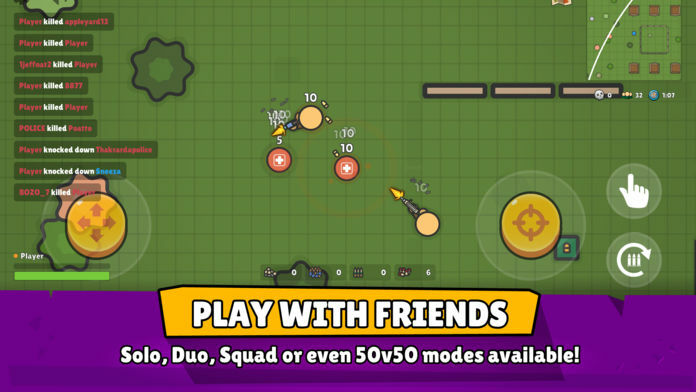 It’s like Fortnite, PUBG, or Rules of Survival – but 2D! 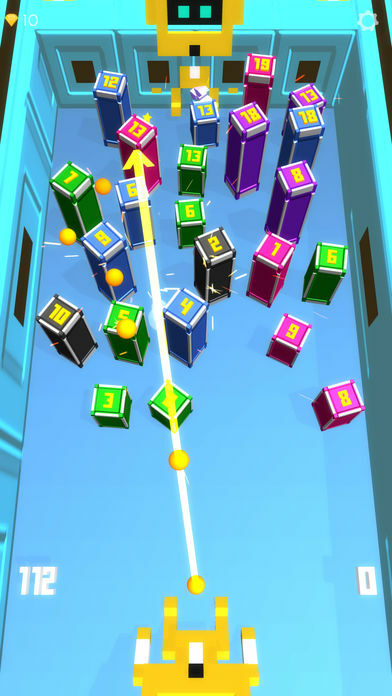 AR ball vs bricks numbers, Don’t you like to try? 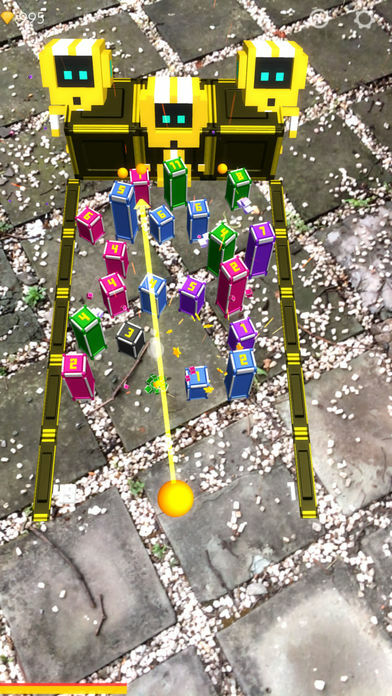 “3D Tan" is a real 3d physical collision arcade game. It is easy to learn: drag or click to fire balls. You can continue to fire your balls. 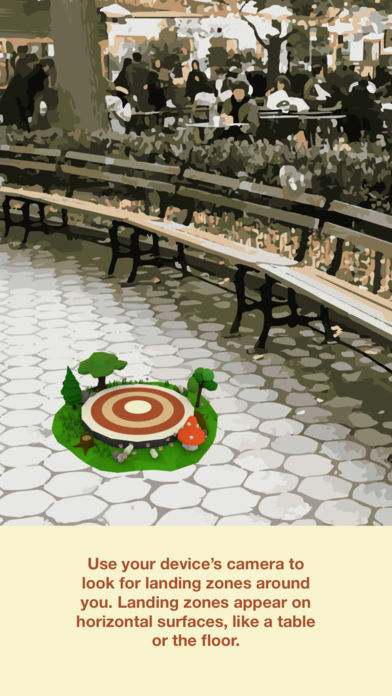 Collect props and stars to increase your ball amount or size. Break bricks to get scores. 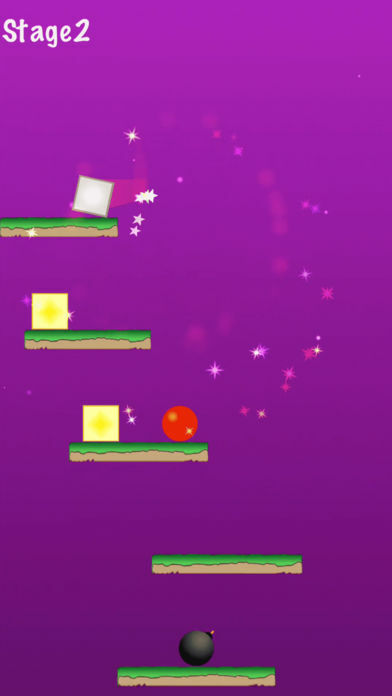 It is a game that drops from the top to the bottom platform. 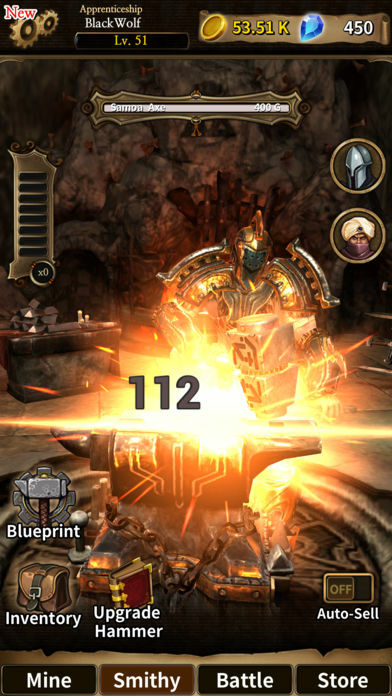 The timing of tapping the screen to fall to the next platform is important. You can also skip several. Only you can choose.